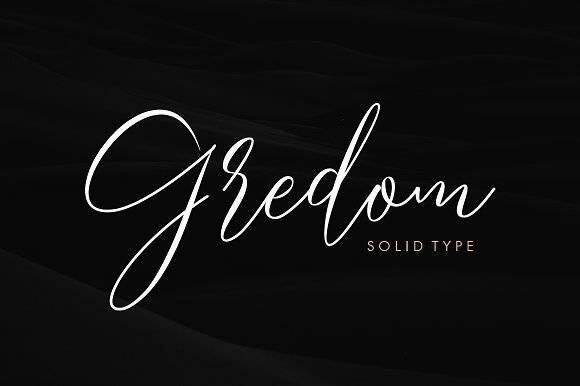 Gredom is a gorgeous and simple handwritten script font; contemporary and fashionable, Gredom looks great for a large range of project types. 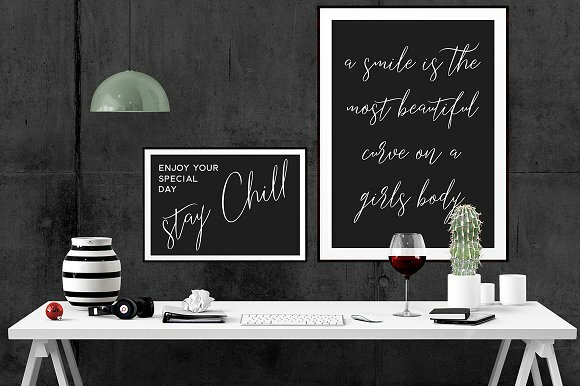 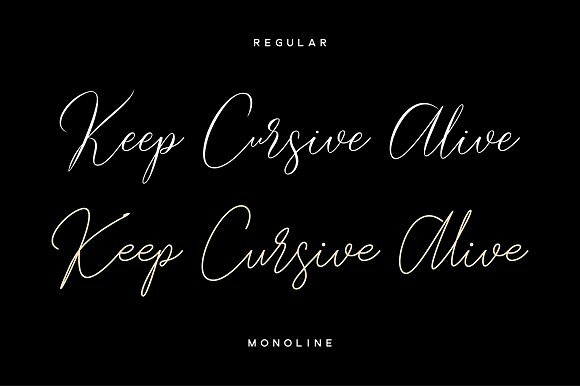 This elegant font is legible and looks great as a headline or in body text. 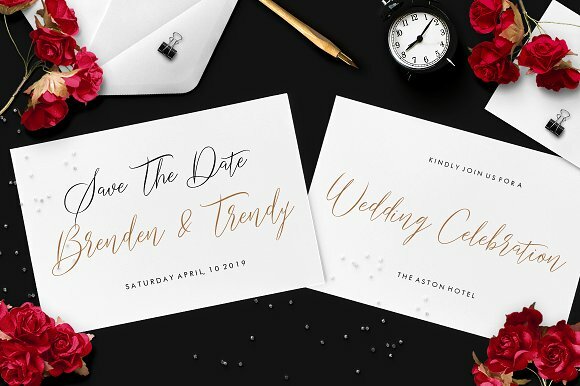 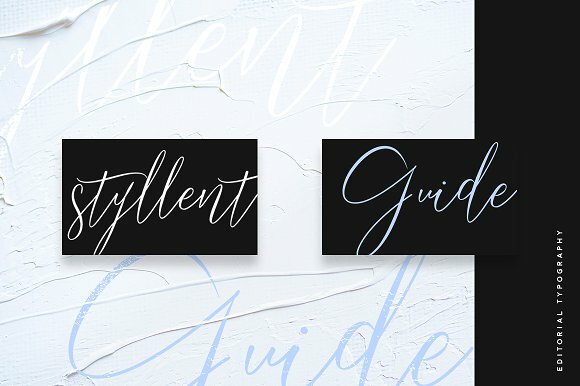 This font will perfect for many different project for blogging, social media, branding, wedding invites, cards etc.